What and Where are the Robotunities? Robots impact our lives in diverse ways, already automating distribution, cleaning our floors, swarm-tending crops, assisting the disabled, probing hazardous environments and myriad other applications from security scrutiny to manufacturing our cars and, perhaps, driving them. What underlies the ever-increasing deployments? 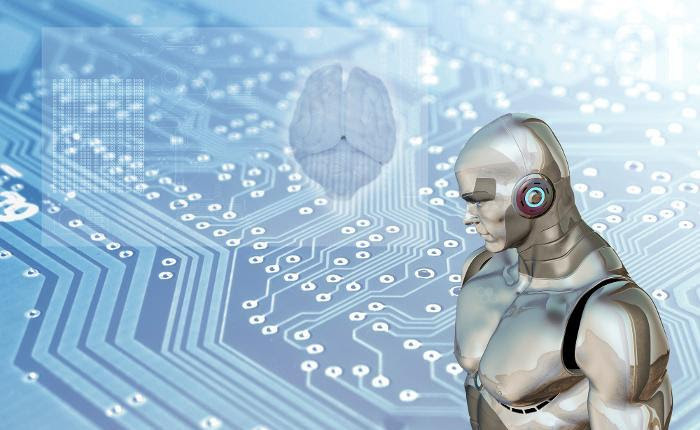 What do these many “roboticisms” have in common? What’s next? Underlying the answers is that robots must perceive their environment and decide how to respond, so both computer vision and the new AI’s deep learning neural nets are pervasive and integral elements of robotics. Against that substrate then, how does an entrepreneur transform a concept for a new robotic application into a viable start up that gains traction? Drawing on their diverse backgrounds, today’s speakers will offer insights to illuminate the answer. Transforming the future with innovation today: what and where are the robotunities? Click on speaker name for bio. Advance Registration closes at 1:00 PM on Friday, May 12th. $15.00 Students (other than Caltech). *All Students must show current valid ID or will be charged full price at door. entrepreneurial ventures in Southern California. Explore your own personal style, renew your soul and uncover your passions while you relax and rejuvenate, explore a new interest, purchase a great find, connect with inspiring Keynote Speakers Sheryl Underwood, Tyler Henry, Kelly Osbourne, MC Lyte, Mackenzie Phillips and re-ignite your inner you. Hundreds of Shopping Pavilions, perfect for unique holiday gift Ideas for every member of your family – and that all important “You”. Indulge yourself with the very best in shopping, fashion, food, entertainment, cosmetics and travel. Spend a relaxing day being pampered with spa treatments, massages and retail therapy. The nation’s largest event designed for women, over 1,200 of the best products, services, celebrity speakers, endless retail therapy, it’s the ultimate weekend! The Vegan Beer & Food Festival. 5/27 @ Rose Bowl. Unlimited pours of 250+ drinks, over 75 restaurants, marketplace & more. on sale now! Unlimited pours OF THE REGION’S best CRAFT BEER, WINE, CIDERS, KOMBUCHA, COLD BREW, CRAFT SODAs and, new this year, tea Tastings at The Rose Bowl & Brookside Golf Course on May 27. WE CURATE 100+ restaurants, food carts, TRUCKS and VENDORs. 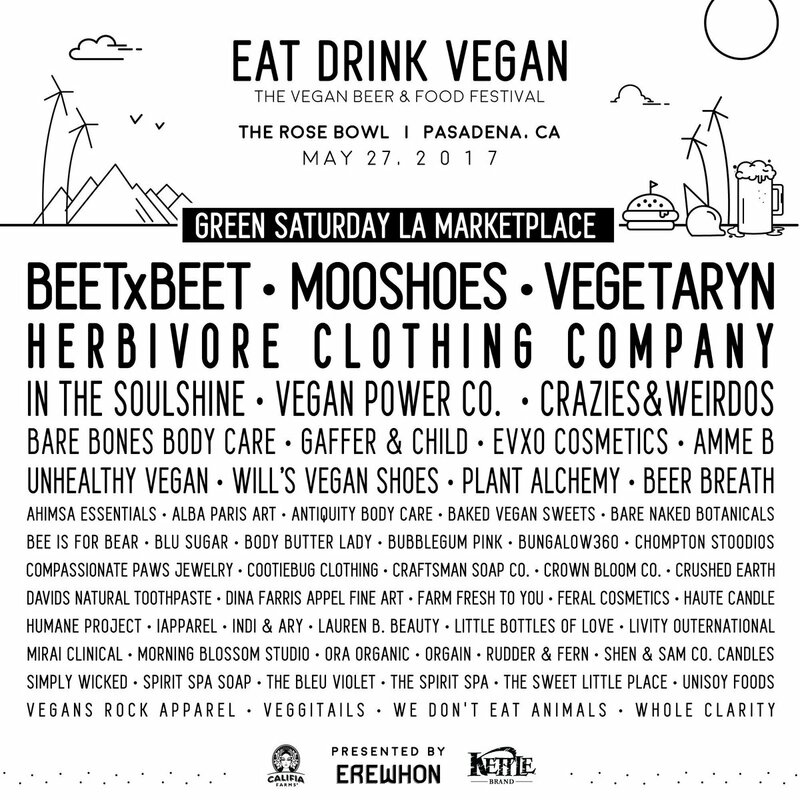 The Green Saturday Vegan Marketplace SHOWCASES VENDORS SELLING EVERYTHING FROM CLOTHING TO skin care. Your favorite tasting event is back. 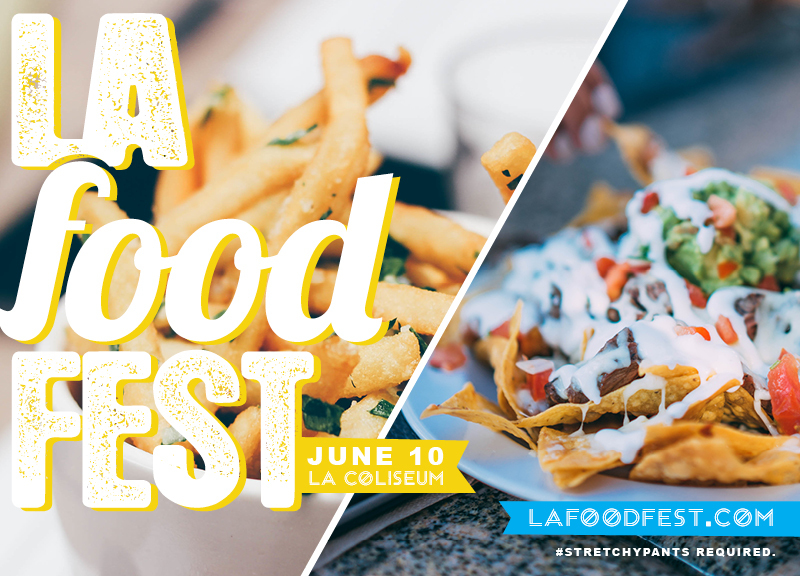 The first, the original 8th Annual LA Food Fest hits the Coliseum on Saturday, June 10th! BUY EARLY BIRD TIX – SAVE + WIN! Save $15 with Early Bird tix on sale now through Sunday, April 23. As a thanks to our fans for your many years of loyalty, all early bird ticket buyers will be entered to win some awesome prizes like a tricked out URB-E, signed copies of the new ‘Adventures in Starry Kitchen‘ cookbook, complimentary VIP ticket upgrades, and more. Winners will be announced on Monday, April 24! URB-E is the global leader lightweight foldable electric vehicles and our favorite way to get around town, especially when we Go Metro! Designed in Pasadena. Built in California. Patented Worldwide. Be automatically entered to win one of these bad boys when you buy early bird tickets! (April 7, 2017) LitFest Pasadena, the city and Southland’s free literary arts festival, celebrates its sixth year with a weekend of events, authors’ panels and readings on May 20 & 21, 2017. LitFest Pasadena is presented by Light Bringer Project and Literature for Life. LitFest will unfold again on the sidewalks and in the storefronts, corridors and unique venues of the highly walkable Playhouse District. Vroman’s Bookstore and the Pasadena Playhouse will serve as anchor points, as the festival continues its legacy of featuring Pulitzer Prize winners, L.A.’s most diverse and exciting authors, and eclectic discussion panels. Renowned food critic Jonathan Gold will lead a panel exploring The Legacy of Julia Child, Pasadena’s own legendary chef, writer and television celebrity. This event is also co-sponsored by the L.A. Times Food Bowl. Gary Phillips will moderate Sunshine Noir, a panel of crime and mystery writers who will unearth a trove of crime, danger, mystery death and, even evil, in the land of sunshine, surf and optimism. Sci-Fest L.A. joins LitFest this year, treating audiences to dramatic readings of the works of finalists competing for the Roswell Award which will be presented live and in-person. A Tomorrow Prize will also be presented to outstanding emerging writers of our L.A. County high schools. Award-winning author and journalist, Jean Guerrero, will discuss her experiences reporting out of hostile environments in Latin America, with panel Conflict Zone Reporting For Young Female Journalists. Fusion-Ha! : Manga Influences on American Comic Books Hear all about it from our expert panelists as they discuss the impact manga and anime have had on comics and culture. Guests panelists from Nickelodeon’s show Avatar the Last Airbender, to Marvel and DC’s manga-influenced artists Babs Tarr (Batgirl), Annie Wu (Black Canary), and Kris Anka (Captain Marvel). Also featured at LitFest will be The Humor & Heartbreak of L.A. with panelists Nina Revoyr, Lian Dolan, Christopher Noxon, Dana Johnson, moderated by David Ulin; Writing Indigenous California from Island of Blue Dolphins to an American Genocide, featuring Luis Rodriguez with panelists Greg Sarris, Dr. Melissa Leal, Rose Davis, moderated by Shonda Buchanan. Prominent California African-American authors will discuss Writing in the Time of Black Lives Matter with Altadena novelist and LitFest co-founder Jervey Tervalon We are also pleased to welcome Brooke Binkowski, Managing Editor of Snopes. Other panels have been designed to touch upon various facets of our literary and social-cultural landscape with such topics as Making Space, Holding Space: When Community is not just a Marketing Team, HUIZACHE Latino lit magazine, Cute Filipinos on a Saturday Afternoon, Running and Writing: The Soul’s Escape, The Kurdish Trilogy, and the L.A. Cookbook: How the City Eats and Cooks. The Pasadena Public Library joins LitFest for the first time as the Donald Wright Auditorium will host Flights of Fantasy Story Theatre with a storytime entitled “It’s all how you look at it.” This will be followed by a creative crafts workshop for young adults and children, provided by Reiyukai America. For more information on participating as a sponsor, community partner or volunteer, call Patricia Hurley at (626) 590-1134 or by email [email protected] Author spokesperson Jervey Tervalon can also be reached at (626) 827-5491 or by email [email protected]. 40% of food in America is wasted, while 1 in every 7 Americans faces hunger. LA Weekly’s official charitable partner, Food Forward, presents a simple solution to this issue — and invites you to join the fight on April 22 at the 7th Annual Spring Melt. Come eat, drink, be merry, and party in support of an organization that harvests food, fights hunger, and builds community. Every year, Food Forward donates surplus produce to over 1.5 million Southern Californians in need — all thanks to supporters like you. Admission to this benefit event is $150 and includes unlimited fare from favorites like Clementine, Smog City Brewery, porridge & puffs, Ventura Spirits Company, Sweet Rose Creamery, and many more — plus a tax-deductible donation to support this crucial work. Tickets are nearly sold out, so don’t delay. Grab yours today! Food Forward invites you to eat, drink, and be merry in celebration of another fruitful year! 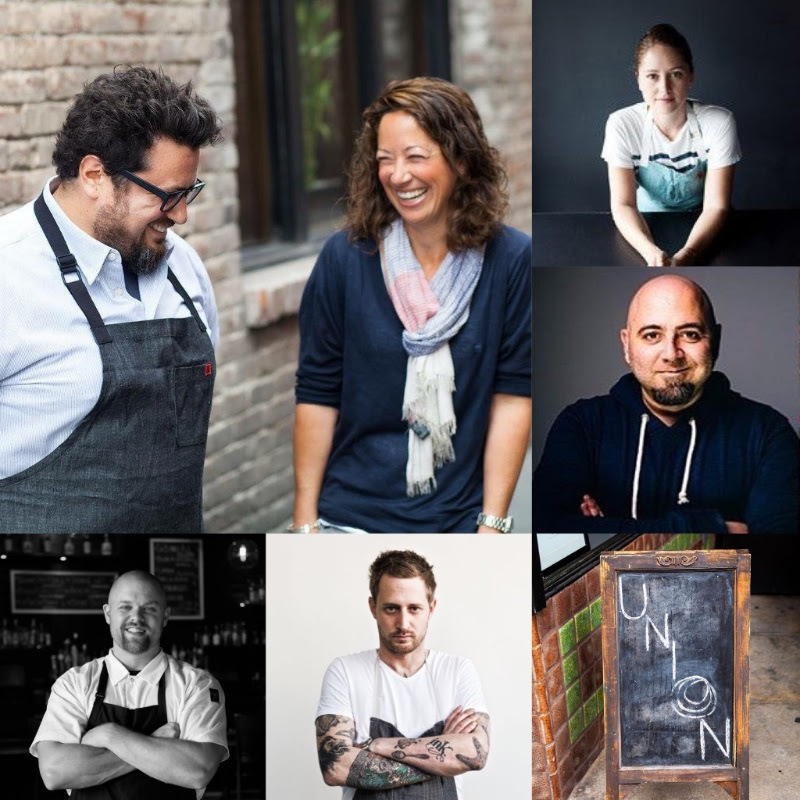 Make a difference in shaping the future of our food system while you dine, imbibe, and vibe at Food Forward’s 7th annual anti-gala, The Spring Melt. Saturday, April 22 from 7 PM to 10 PM at the historic Charlie Chaplin soundstage at The Jim Henson Company studio lot in Hollywood. Pre-event reception for Sponsors and “Fruitanthropist” ticketholders begins at 6 PM. The Spring Melt brings fine food and exquisite spirits together in abundance, supporting Food Forward’s efforts to bring fresh, free produce to over 100,000 people in need each month. Please note: This event is for guests 21+, and parking is not included with purchase of admission. Reserved parking is available for advance purchase via Eventbrite for an additional $20. According to the Natural Resources Defense Council, up to 40% of food in the United States is wasted. At the same time, 1 in 6 Americans lack adequate access to food. Food Forward presents a simple solution to this disparity by connecting surplus produce with the food insecure people in our communities. Admission for one provides over 1,000 pounds of produce to people in need, and a Fruitanthropist Ticket provides over 2,500 pounds! Corporate and family sponsorship opportunities are available! Click here or contact [email protected] for more information.